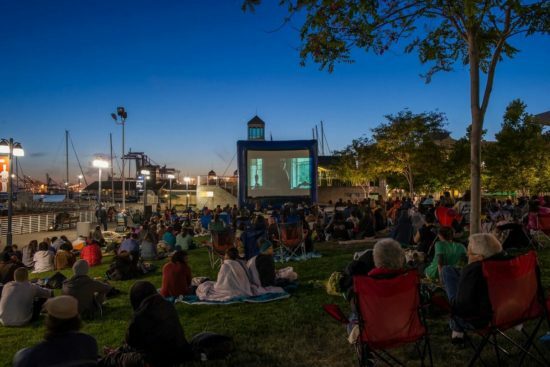 Cozy up on the waterfront this summer with free outdoor screenings of Hollywood blockbuster favorites every other Thursday evening on the Jack London Square Ferry Lawn. The movie will begin at sundown. Arrive early for pre-film festivities, good eats, and to save your spot. Thu 8/8 Free Outdoor Movie Night: “Spider-Man: Into The Spider-Verse” | Jack London Sq.